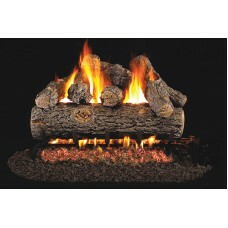 Real Fyre Rugged Split Oak logs are hand painted to look exactly like their real world counterpart. 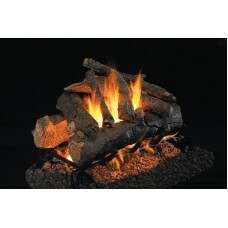 ..
Real Fyre Burnt Split Oak logs are designed to look like a real wood-burning fire. 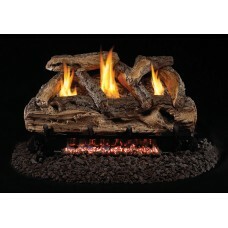 These logs have a..
Real Fyre Red Oak logs are hand painted to look exactly like their real world counterpart. 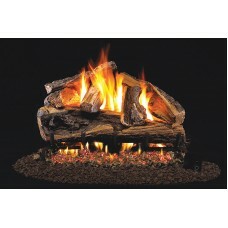 The textu..
Real Fyre American Oak logs are hand painted to look exactly like their real world counterpart. 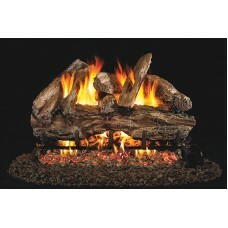 The ..
Real Fyre American Oak see-thru logs are hand painted to look exactly like their real world counterp..
Real Fyre Western Camfyre logs are hand painted to look exactly like their real world counterpart. 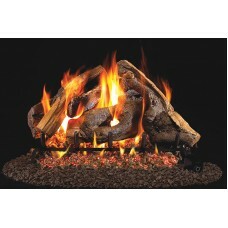 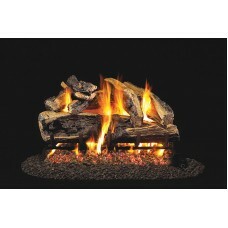 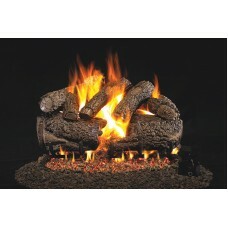 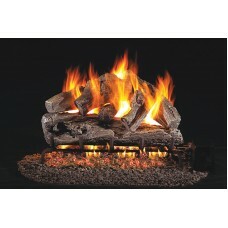 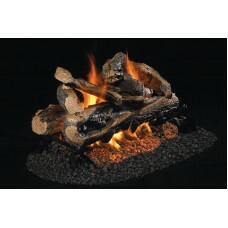 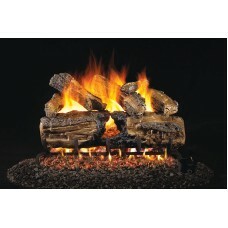 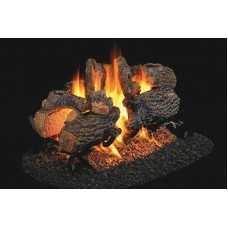 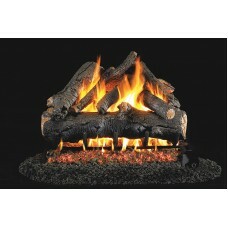 T..
Real Fyre Charred Rugged Split Oak logs are designed to look like a real wood-burning fire. 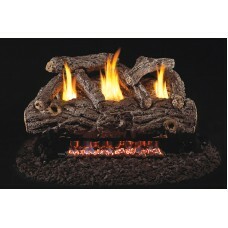 These lo..
Real Fyre Woodstack logs are hand painted to look exactly like their real world counterpart. 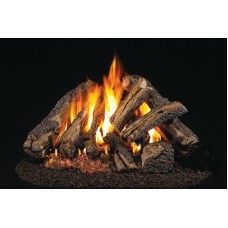 The tex..